Stay at www.albany-apartments.com and play the gems of Fife Golf – at any time of year. Beautiful clear, crisp winter days for golf as it was originally played. A St.Andrews Golf Apartment - a luxury home from home at www.albany-apartments.com, with a brand new ultra efficient, remote controlled central heating system you can turn up while you are on the golf course! Follow in the footsteps of golfing legends at the Home of Golf. 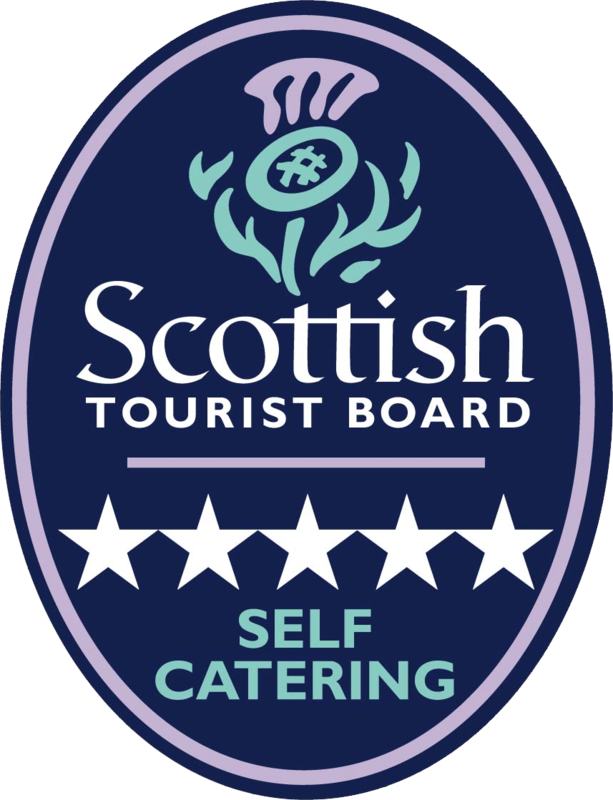 Stay in 5 star quality self catering rental accommodation just 2 minutes walk to the Old Course, St.Andrews, an award that has been held for 10 years. Come and play golf all year round - the greens are as fast as in summertime - but you may need an extra layer of clothing!